The annual meeting of the BCA provides a fabulous opportunity to network with colleagues, discuss technical issues and establish new connections. Don’t miss it. 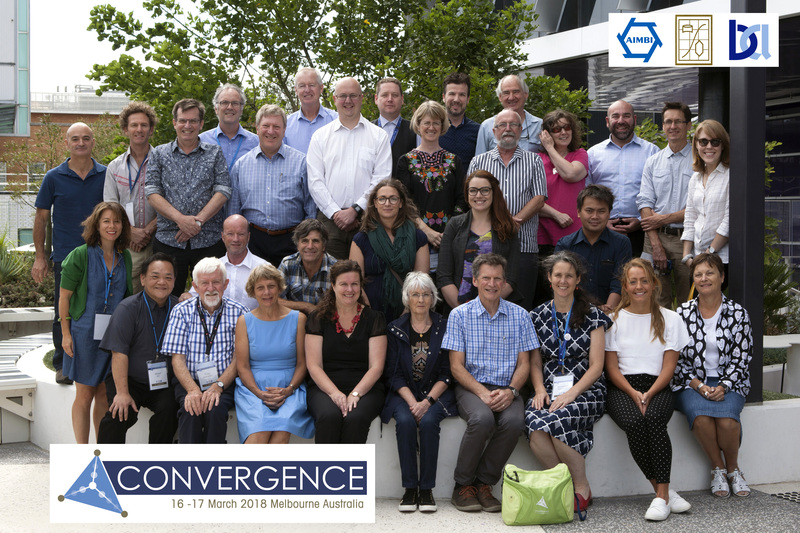 AIMBI / IPT / BCA joint conference group photograph.